Whichever device you use when you’re banking, shopping, surfing or social networking online, the Internet holds the same security risks – including malware infections, cybercrime and phishing. 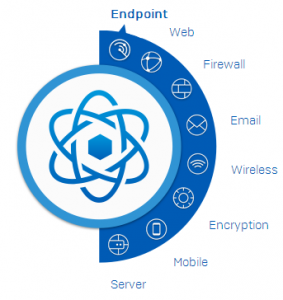 So it’s important to ensure all your connected devices, and the personal data you store on them, are protected against all the threats the Web can deliver. Whatever combination of devices you use, each one will be protected by Kaspersky Lab’s award-winning security technologies. Throughout your licence period, you can change which devices are protected – moving your protection from one device to another. In addition, you can download Kaspersky Safe Browser for iOS – free of charge, onto any number of iPad or iPhone devices you own – to help defend you against phishing websites and malicious links. 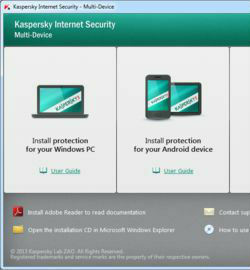 Because Kaspersky Safe Browser for iOS is a free download, it won’t count as one of your devices – so, if you buy a five-device licence you’ll be able to protect your choice of five PC, Mac or Android devices… and also download Kaspersky Safe Browser onto your iPad and iPhone devices. All applications and files that you open, save or download from the Web are immediately scanned. 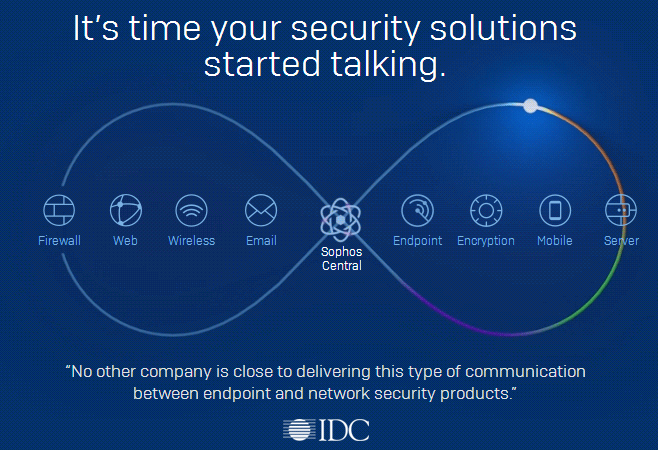 Potential threats are monitored and analysed in real time and dangerous actions are prevented before they can cause harm. iPhone and iPad devices. 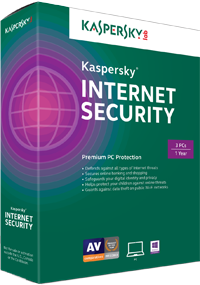 Kaspersky Internet Security – Multi-Device also includes Kaspersky Safe Browser for iOS, which helps to defend you against phishing websites and malicious links when you’re using your iPhone and iPad. 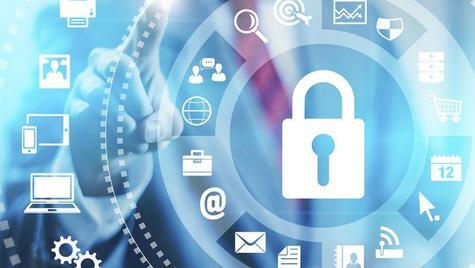 Sophisticated computer viruses and complex Internet threats can compromise the security of your PC and your valuable, personal information. Kaspersky’s award-winning security technologies protect your PC against all types of malware and Internet-based threats, including cybercrime attacks that try to steal your money or your identity. Because Macs are becoming increasingly popular, more cybercriminals are targeting Mac users – to steal their data, identities and money – and the volume of Mac malware continues to grow. 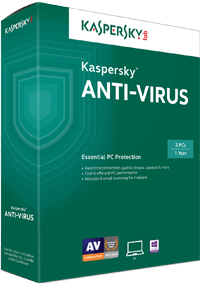 Kaspersky delivers real-time protection against Mac malware and guards your Mac against Internet-based threats and cybercrime. 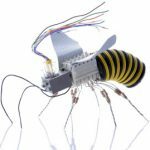 When you connect them to the Internet, your Android smartphone and Android tablet are just as vulnerable as your computer. In addition, it’s all too easy to lose your phone or tablet – and all the personal information stored on it. Kaspersky’s latest mobile security technologies protect Android smartphones and tablets against malware and Internet security threats – and help to secure your personal information if your device is lost or stolen. Criminals often set up phishing websites or fraudulent websites – in order to try to steal people’s money or valuable information about their identity. Kaspersky Safe Browser is available as a free download for your iPhone and iPad devices – to help you to avoid falling victim to phishing websites and to filter out malicious links. 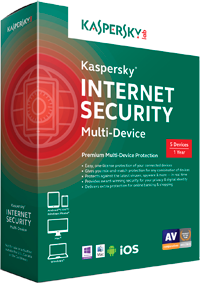 Furthermore, downloading Kaspersky Safe Browser onto your iOS-based devices won’t count as one of your devices for your Kaspersky Internet Security – Multi-Device licence. 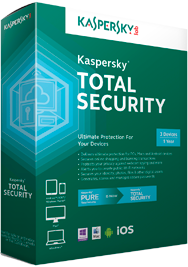 If you buy a five-device licence you’ll be able to protect your choice of five PC, Mac or Android devices… and also download Kaspersky Safe Browser onto your iPad and iPhone devices.